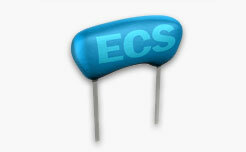 ECS, Inc. International manufactures a wide variety of electronic components. 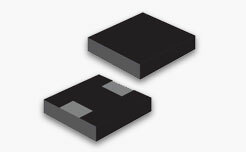 From cylindrical tuning fork crystals to high stability oven controlled oscillators, ECS, Inc. offers the most comprehensive line up of frequency control devices in the industry. 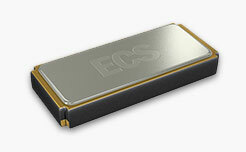 ECS, Inc.'s products are delivered through a supply chain network of global subsidiary offices strategically located to key design centers, customer contract manufacturing affiliates and major markets. 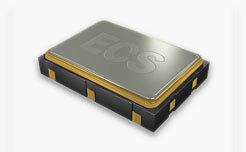 Find a Representative or Distributor in your area or contact ECS, Inc. International directly and one of our friendly Sales Associates will point you in the right direction.